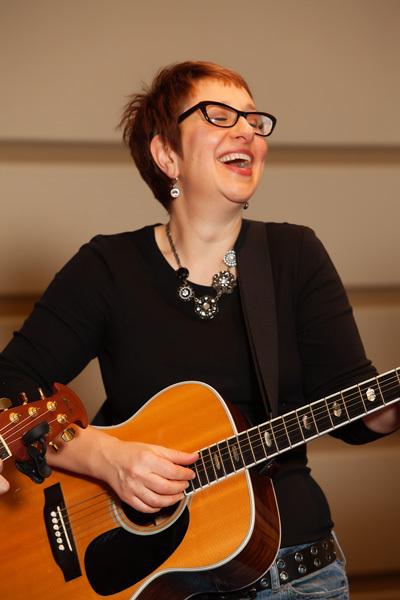 Editor's note: A natural song leader, known for her humor, energy and passion for Jewish education, Lisa is Director of JFamily - a resource of the Jewish Federation of Metropolitan Detroit to create engaging and inspirational connections to the Jewish community. 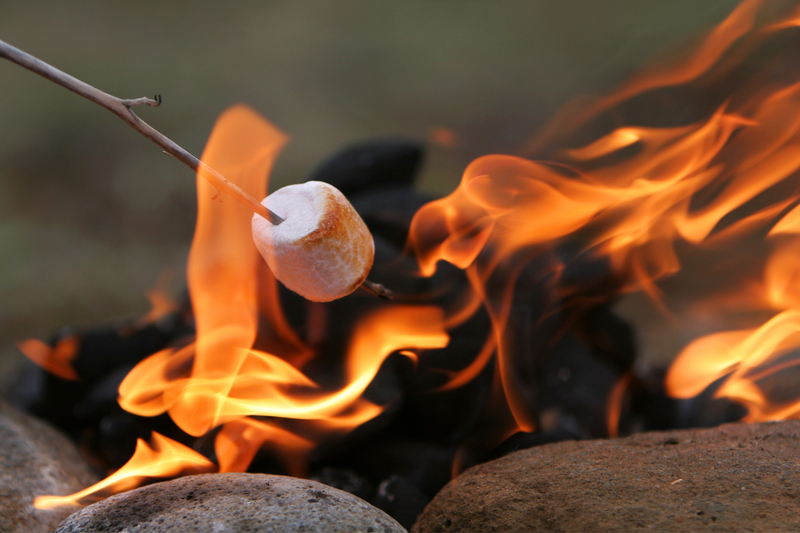 The kids are home from overnight camp, all of their clothing smells like home again – and it’s time. It’s time to get ready for school. Groan. Whine. Eye roll. It’s kinda crazy, because it feels like they just got out of school. The summer loomed big, bright, warm – and incredibly long And now, in a blink – we’re back on school time again. Into 5th, 9th and 11th grades, though my children are not really ready to. Summer is so long for parents, but is it ever long enough for kids? Yeah, probably not for most. Do the kids need new clothes? Shoes? 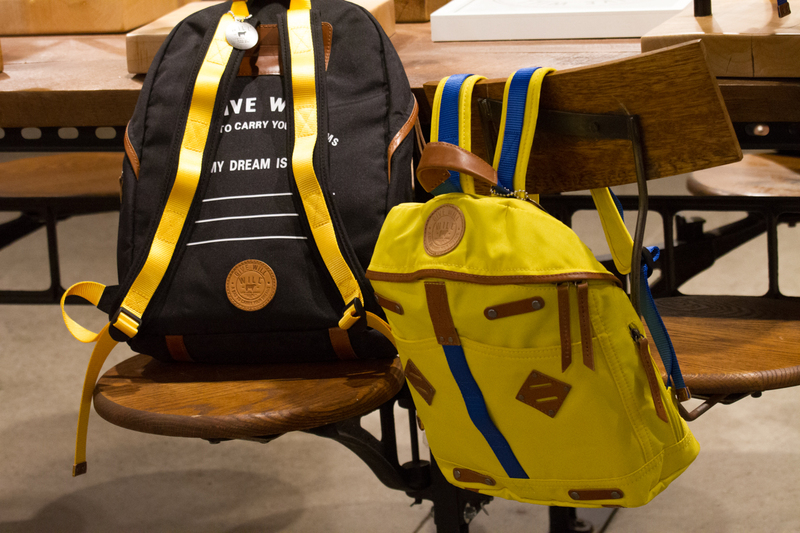 Backpacks? Lunch bags? What about the school supply list? How much is it going to cost this year per child? What forms do I need to fill out? Sign? What opportunities will my kids have this year at school, after school? Will my daughter enjoy her Hebrew class and BBYO? Will my youngest son connect in religious school? What about my oldest son – how will I connect him? Oy! Getting ready for school is a family event/program/extravaganza. Everyone’s involved. From going through last year’s stuff (oh 16-year-old son – you grew again? Those pants I bought for you in June are now capris!) – to buying those new shiny school shoes (no honey, you may not wear those until the first day of school! ), to school supplies (why do all of the school supplies from the previous year always vanish?) and more. But beyond the stuff, it’s time to think about how they are feeling about school. What are the conversations I need to have with each child? Is my eldest son excited to go back to the high school he knows? Is my daughter nervous about starting high school? Is my baby boy uneasy about beginning a big new school? What are they looking forward to? What are they concerned about? What are they dreading? How can I help transition them from summer vacation back into school? How can I reassure them that they are going to have the best year ever? So I’ll get the clothes, the backpack, etc., but I will GIVE them the reassurance to know that they can accomplish anything this school year and beyond.